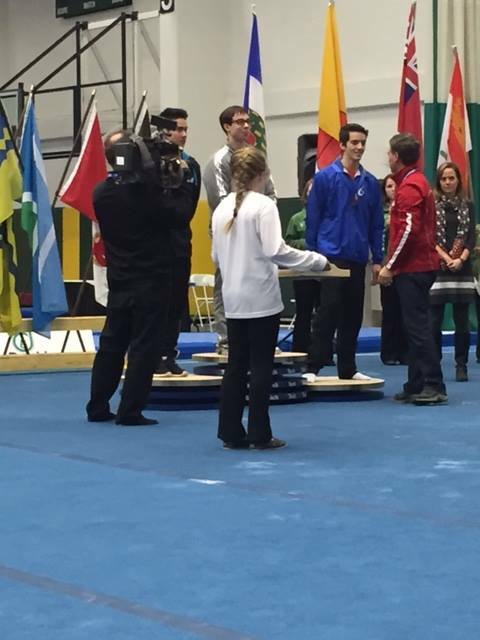 Stephen Clouter earned Nova Scotia's first medal at the 2015 Canada Winter Games! The eighteen year-old gymnast from Lawrencetown won a bronze medal on highbar. He missed out on a second bronze (on parallel bars) by two tenths of a point. Congratulations Stephen! !